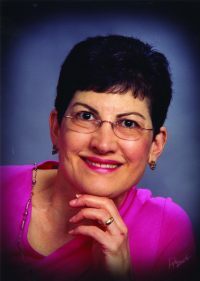 Sharon K. Solomon spent 35 years working as an elementary reading specialist in Berkeley Heights, New Jersey, before migrating south and retiring in Lansdowne, VA. Solomon began writing children’s books in her final years as an educator, and has continued writing a variety of children’s genres including plays, picture books, early chapter books, and middle grade fiction and historical fiction. She gets her ideas from her grandchildren and from her travel and everyday experiences. Solomon is an active member of the Society of Children’s Book Writers and Illustrators, and she is also a member of a local writing critique group in Lansdowne, VA where she resides. She received her BA in Elementary Education from Pennsylvania State University, and she received her MA in education from Temple University in Philadelphia, PA. When she is not writing, she enjoys volunteering at the Loudoun Museum in Leesburg, VA, and tutoring for Spanish speaking adults.